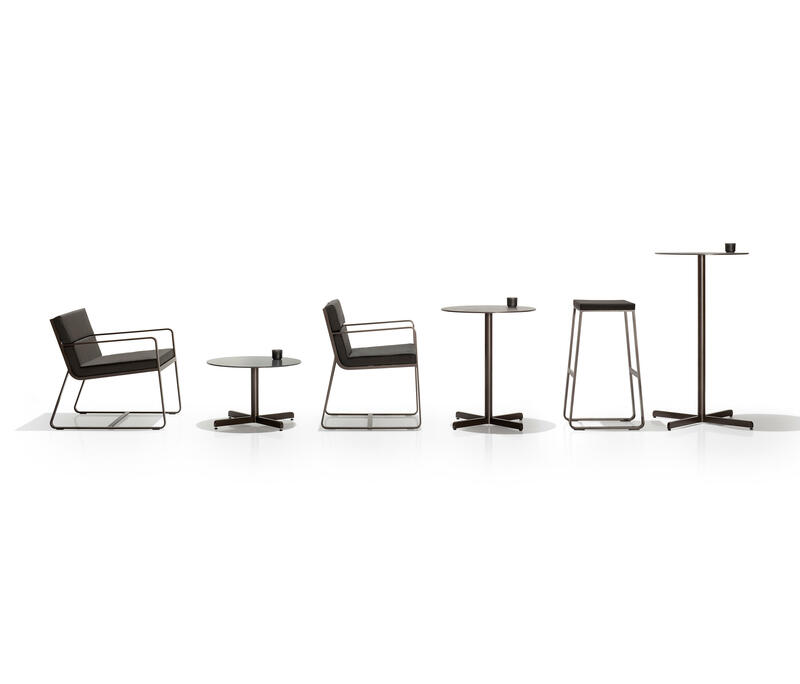 The Sit collection is comprised of modular sofas, dining chairs, armchairs, coffee tables, bar stools and pedestal base tables. 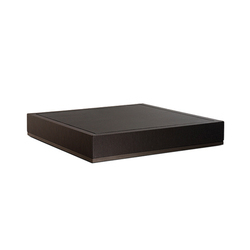 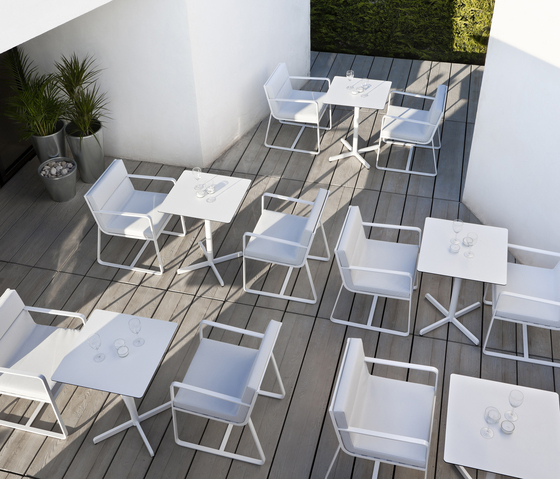 Each component is made from extruded aluminium, and finished with polyester paint. 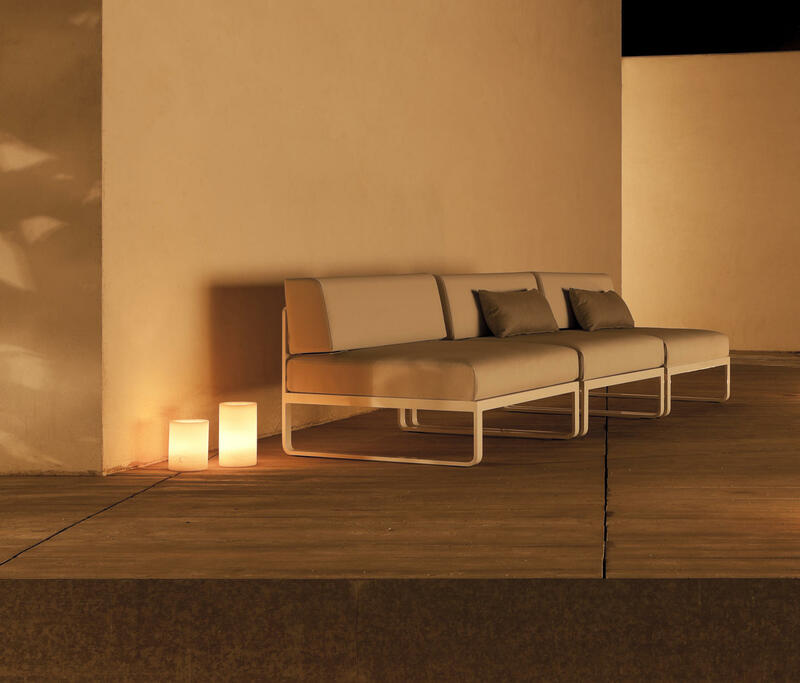 The cushions are covered with either mass-coloured acrylic fabric or vinytex (made from polyester and PVC), which contains a waterproof layer. 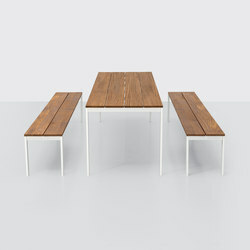 All the materials used (structure, fabric) are suitable for outdoor use, and are resistant to weathering and sunlight. 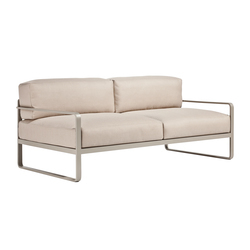 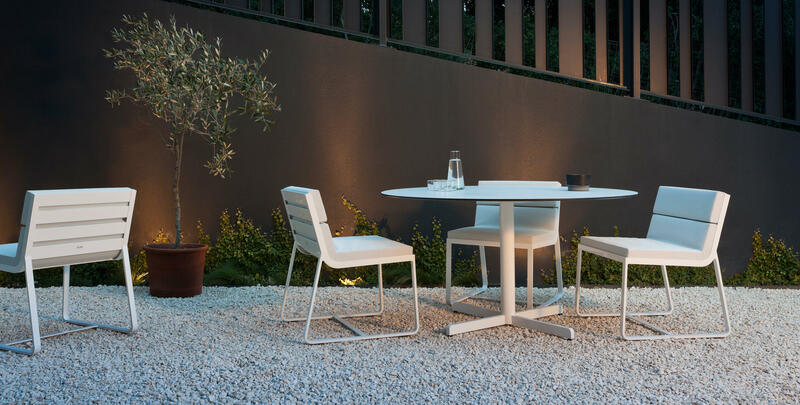 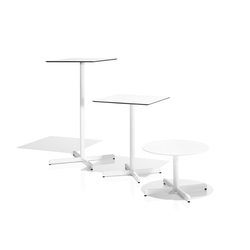 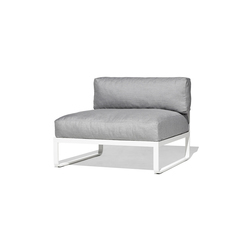 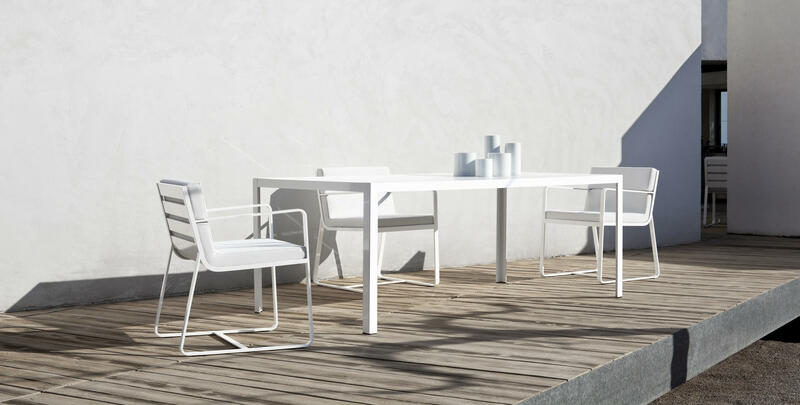 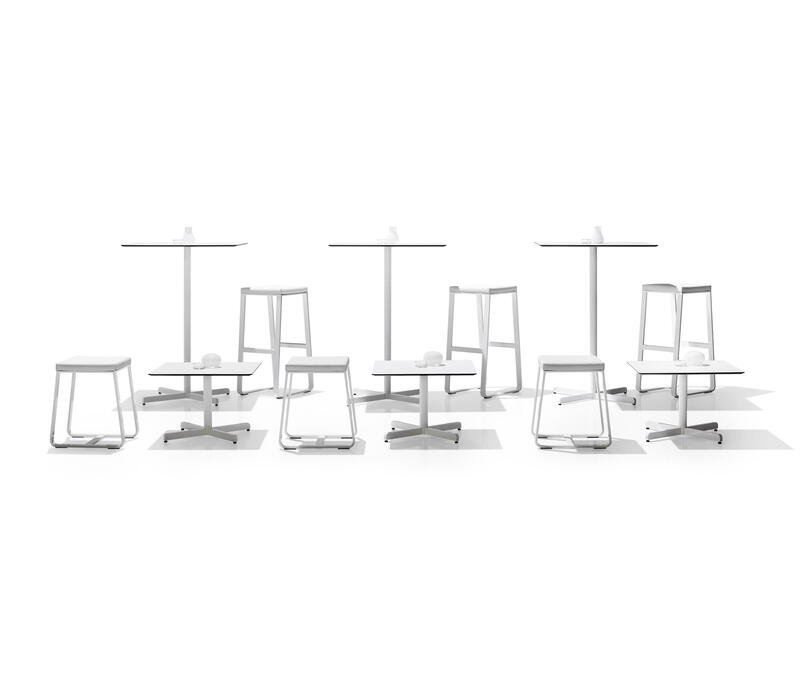 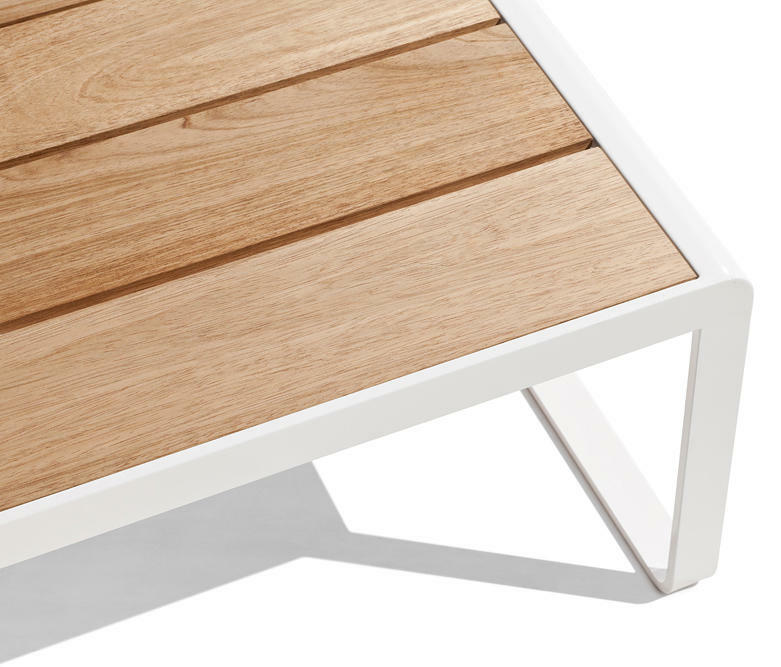 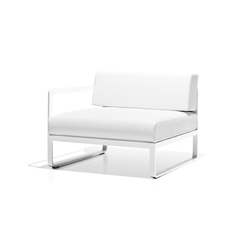 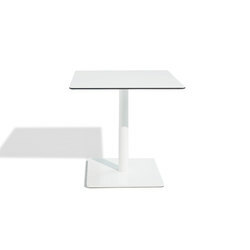 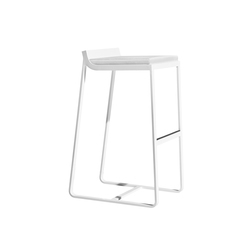 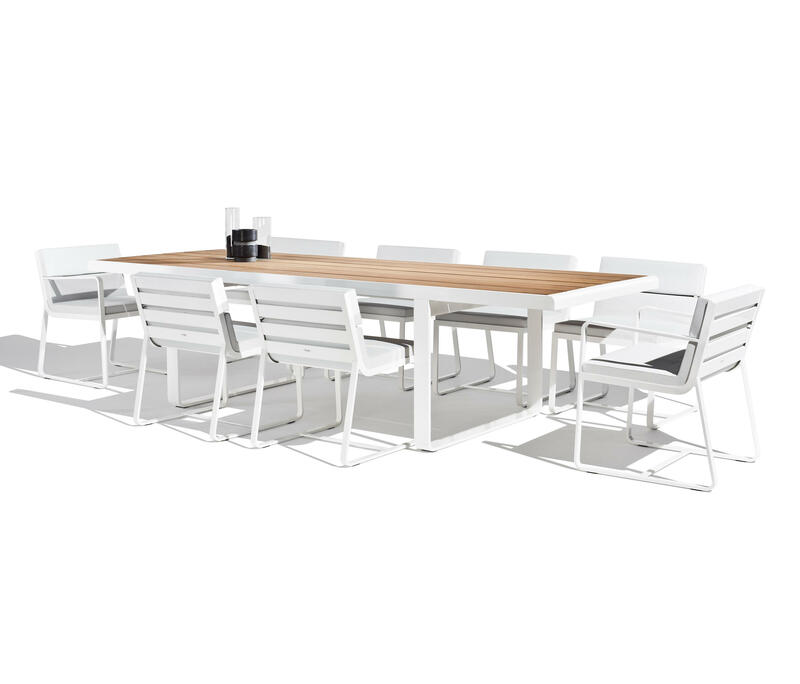 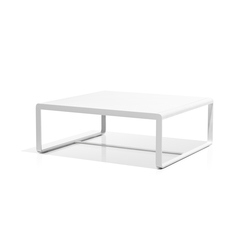 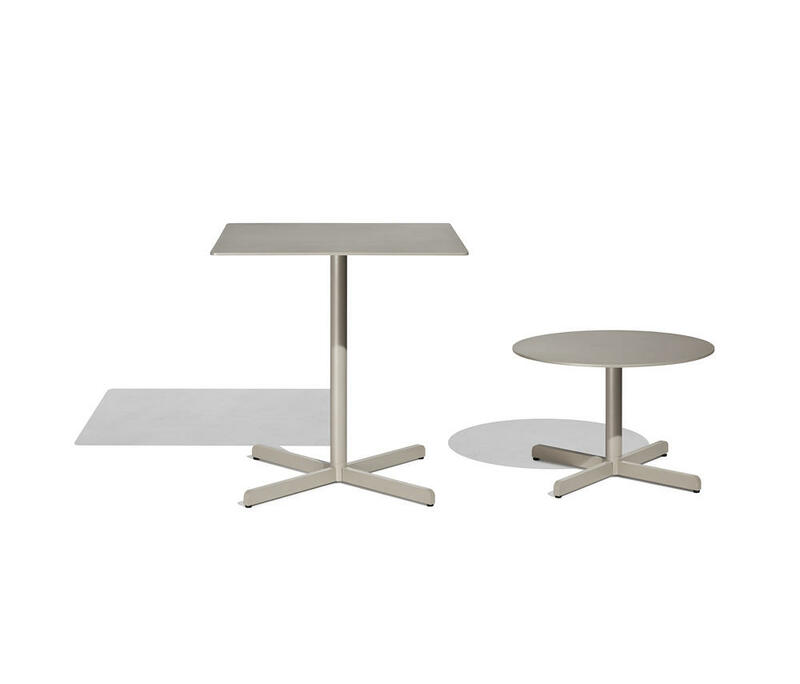 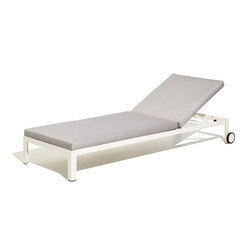 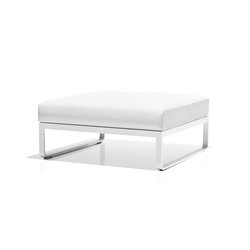 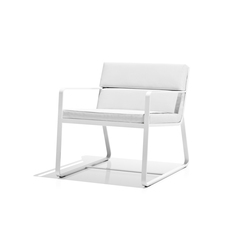 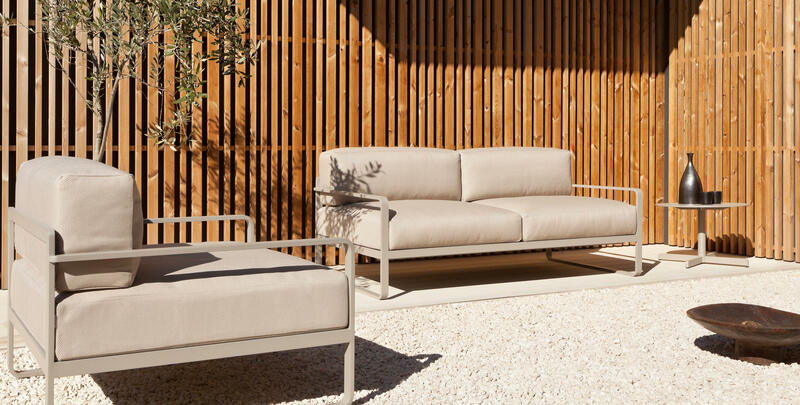 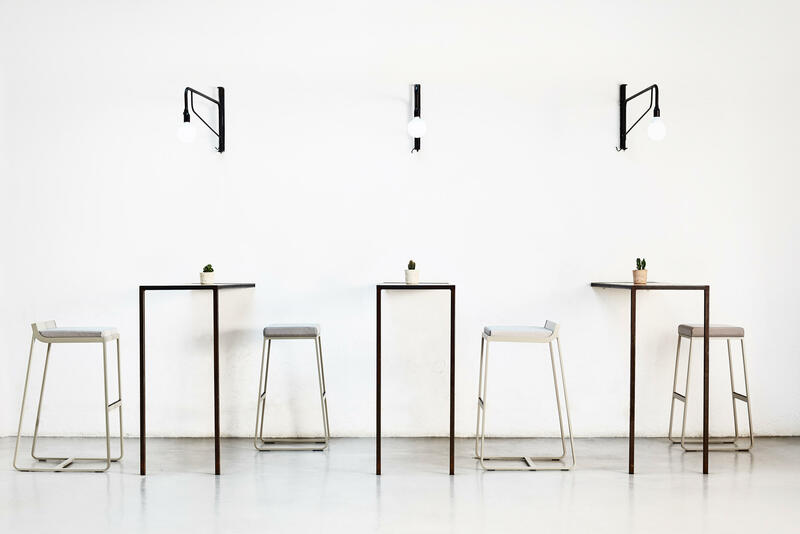 The solid aluminium sheet metal structure and "skate" style leg gives the Sit collection a contemporary design and a far superior resistance to other outdoor products. 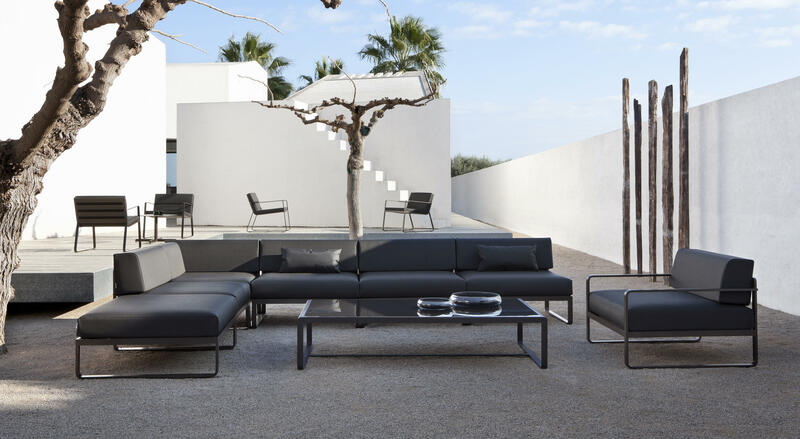 The Sit modular sofa system is versatile, adaptable to any space and allows for multiple arrangements, fitting into any public or private environment with arrangements such as: 2- and 3-seater sofas, L-shaped sofa..., individual sofa. 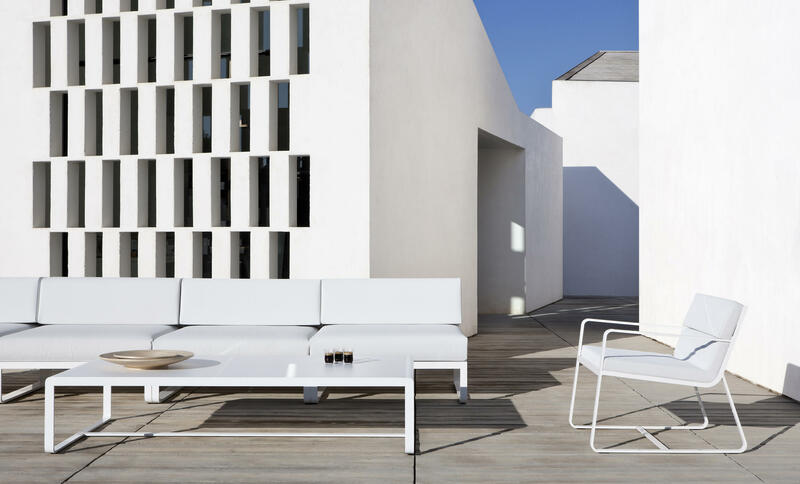 Thanks to the design, construction technology and materials used, the strength of the Sit collection allows for intensive use in both public facilities and private housing. 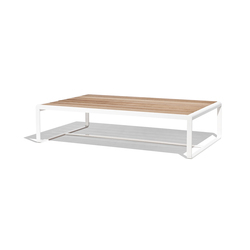 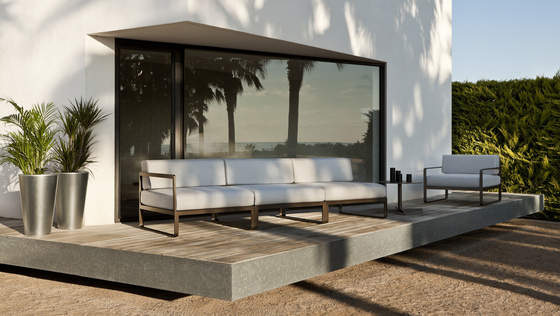 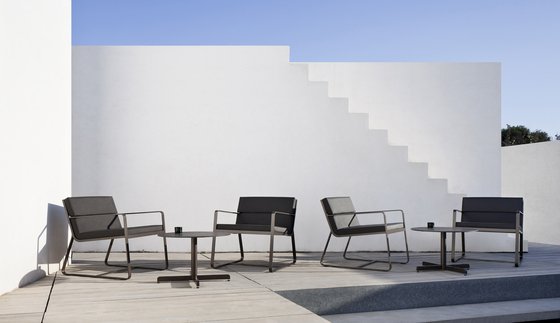 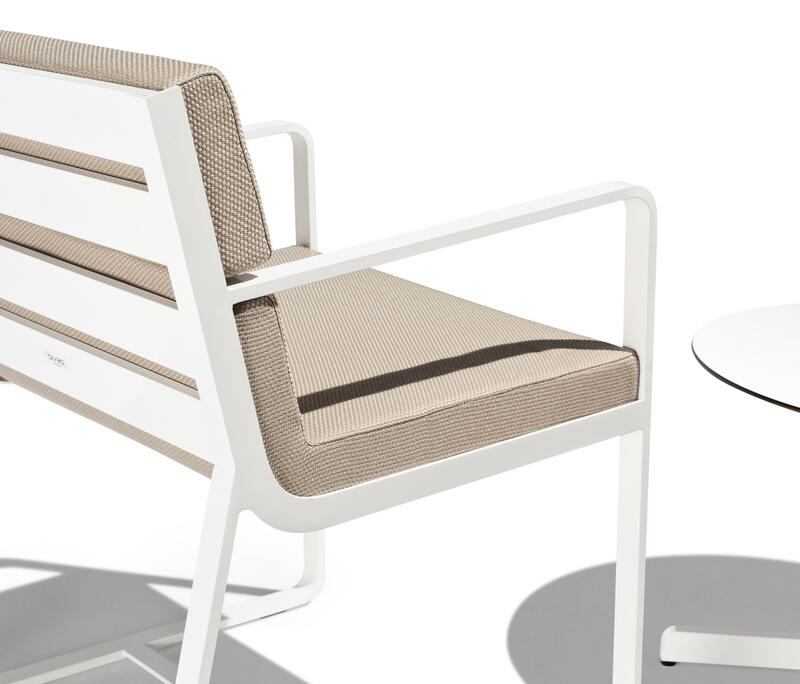 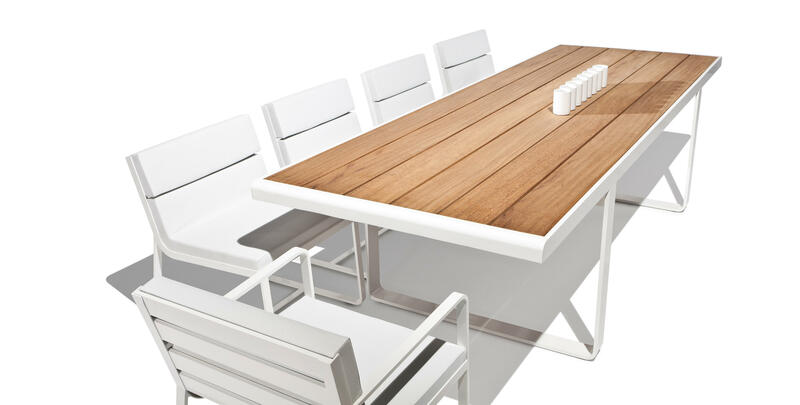 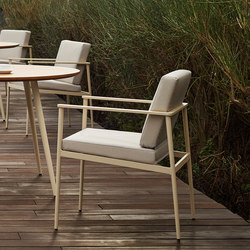 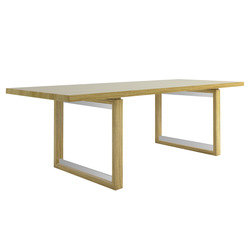 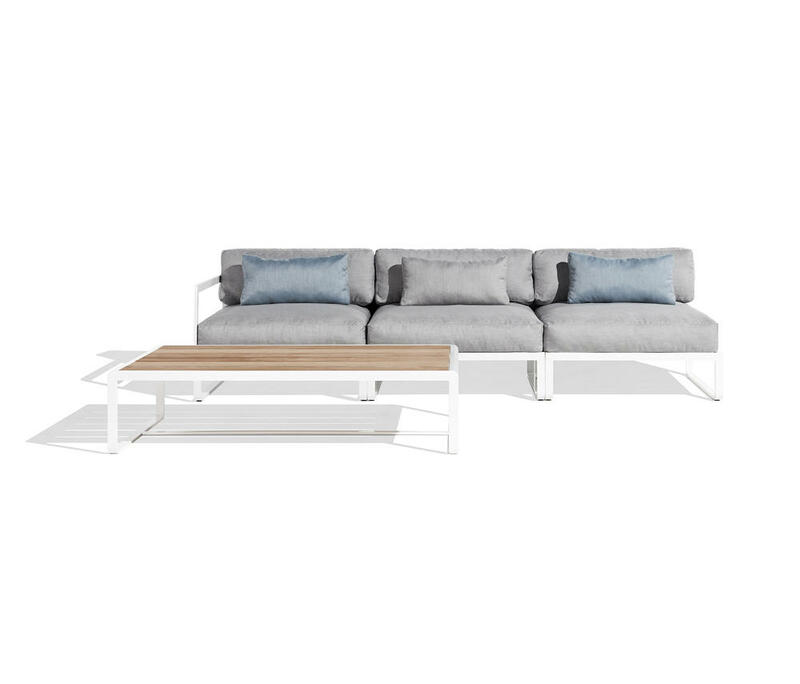 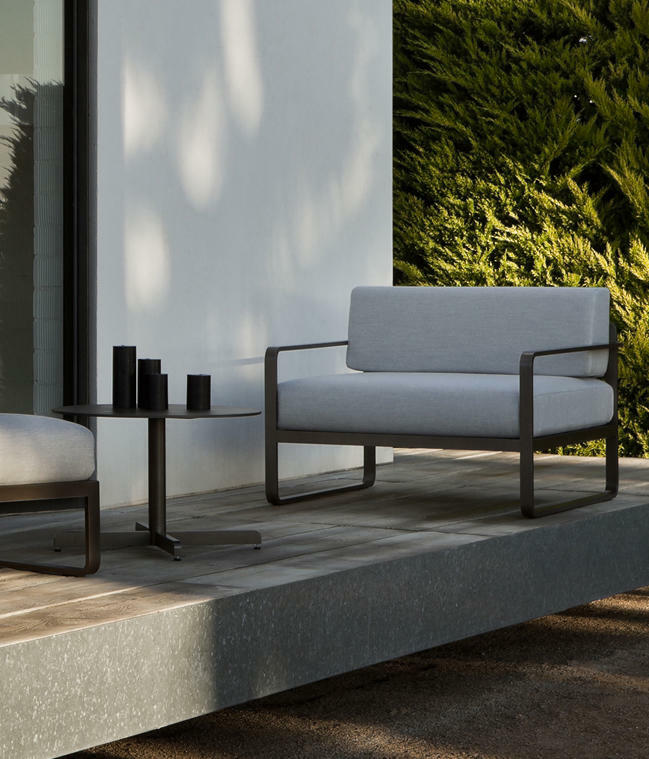 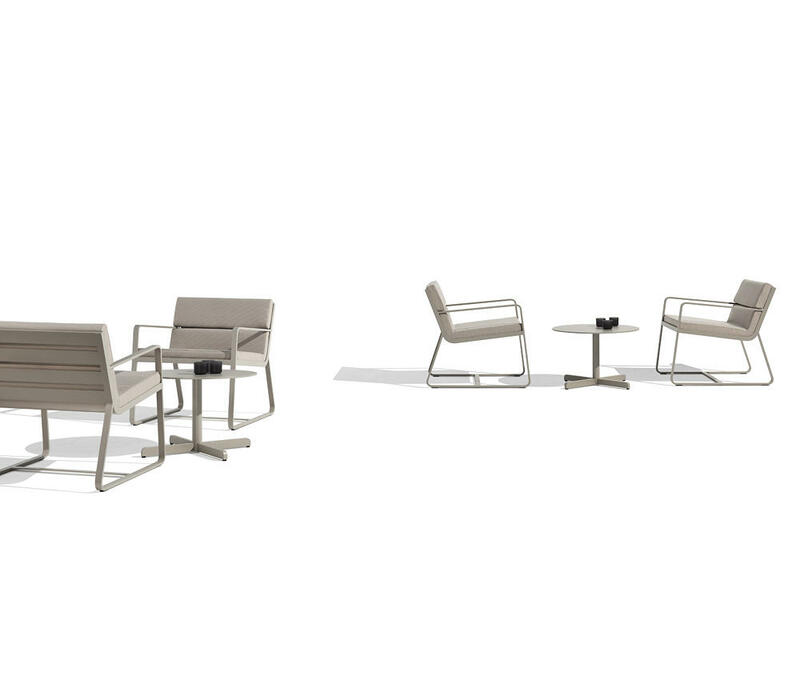 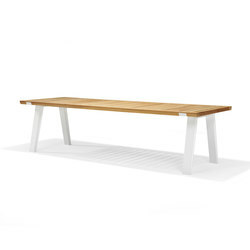 The components that make up this collection provide a complete furnishing range for different uses outdoors: eating areas, bar areas, chill-out areas, etc. 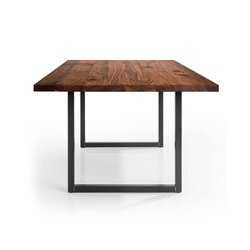 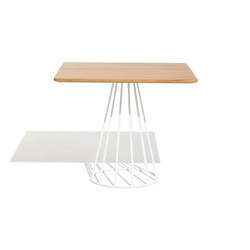 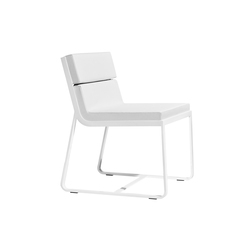 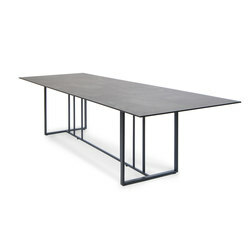 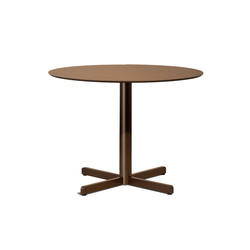 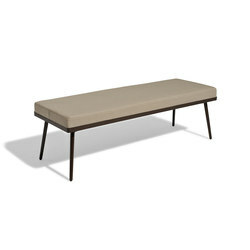 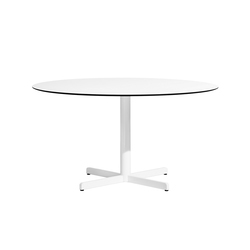 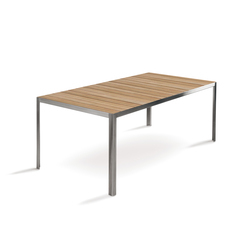 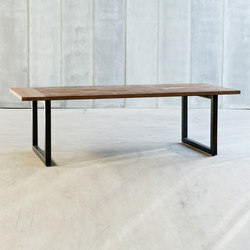 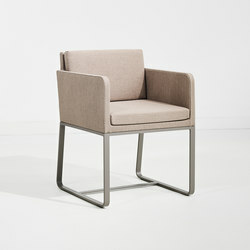 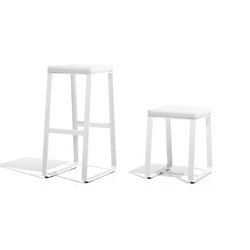 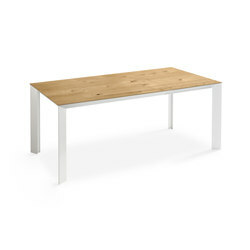 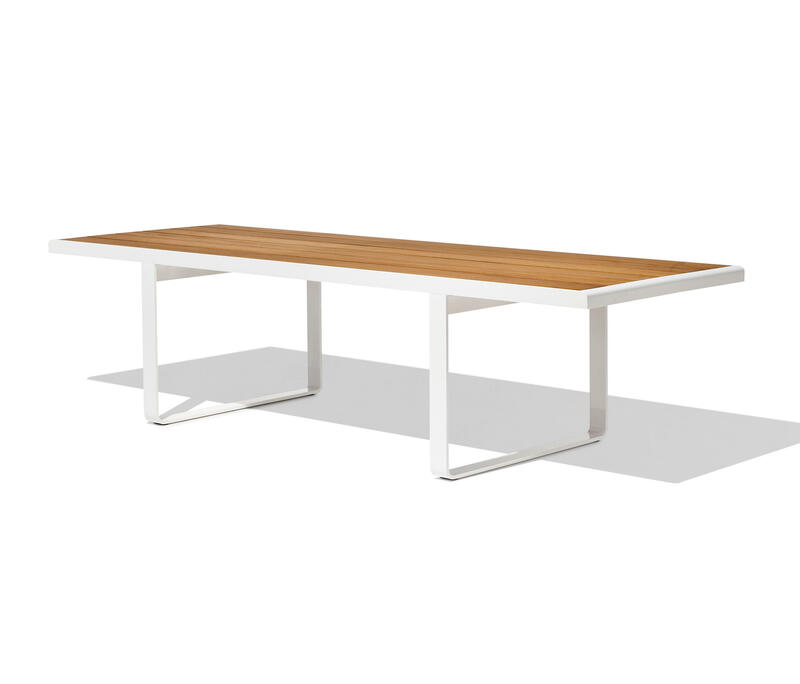 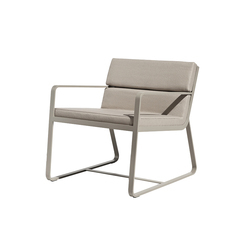 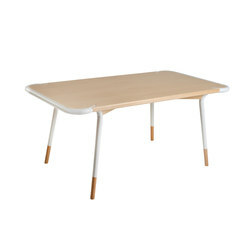 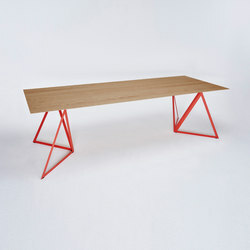 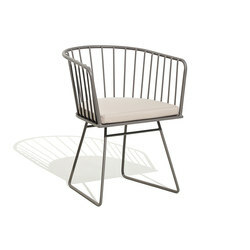 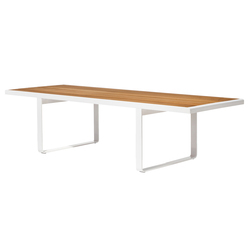 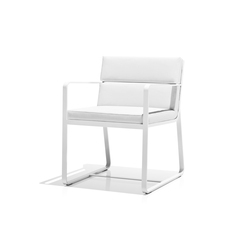 Sit is manufactured in two standard colour structures: copper brown and white; however, other colours and finishes may be requested, depending on the volume of the order. 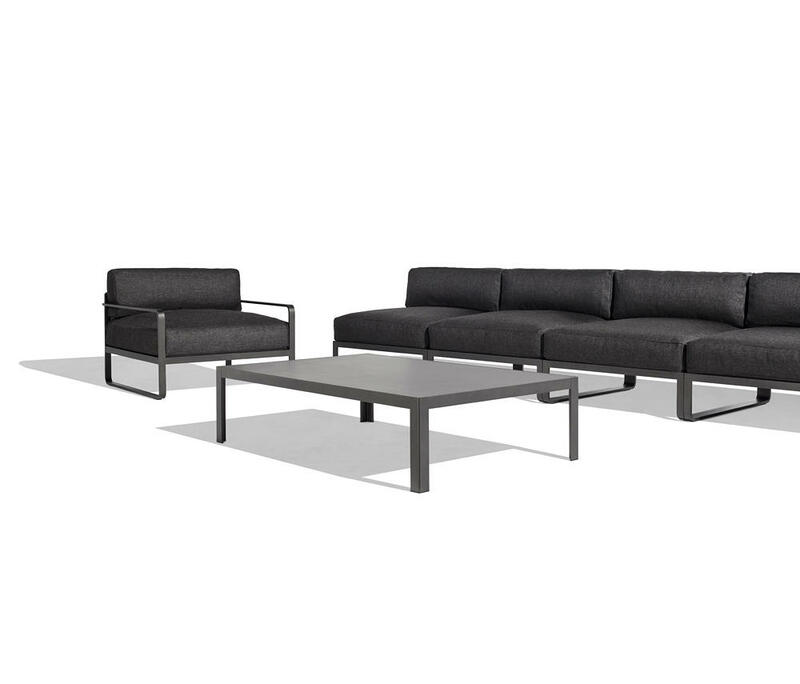 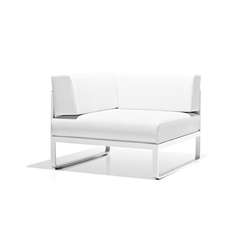 The following components complete this collection: single-seater sofa, central unit, side unit, corner unit, footrest unit, coffee tables, dining chairs, armchairs, bar stools and pedestal base tables.